 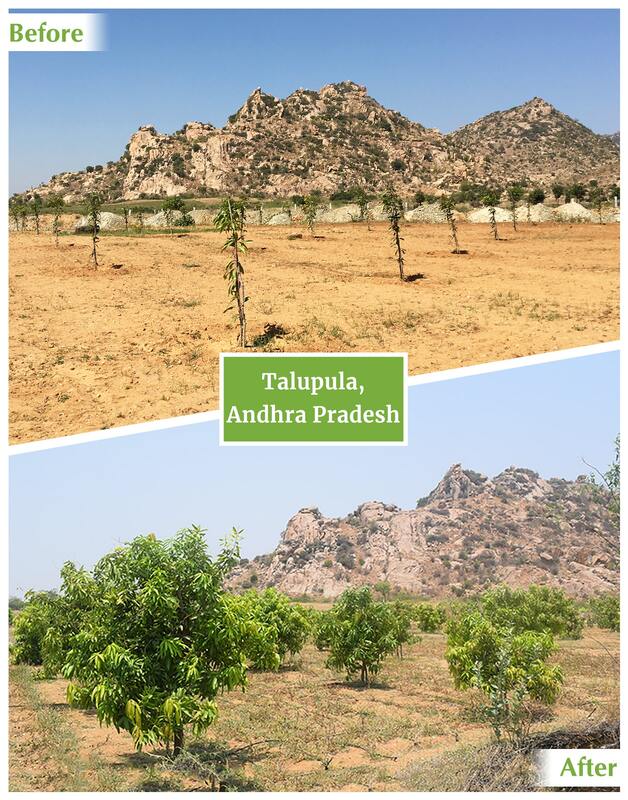 From the majestic mountains of Leh Ladakh to the coast of Tamil Nadu, and arid Thar desert to the Sundarbans of West Bengal, our green presence is prospering in all four directions. 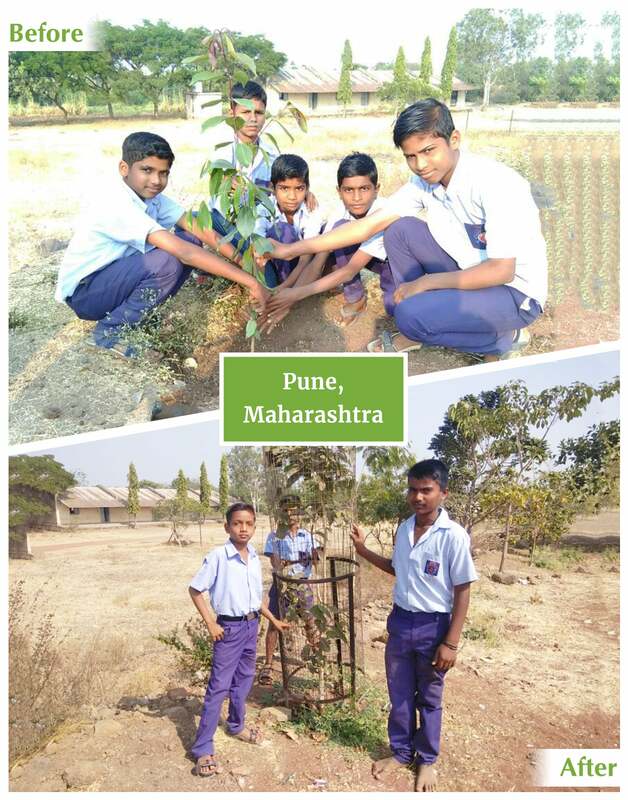 With our each healthy tree flaunting its lush foliage, we are greenifying several rural districts and polluting cities of India. 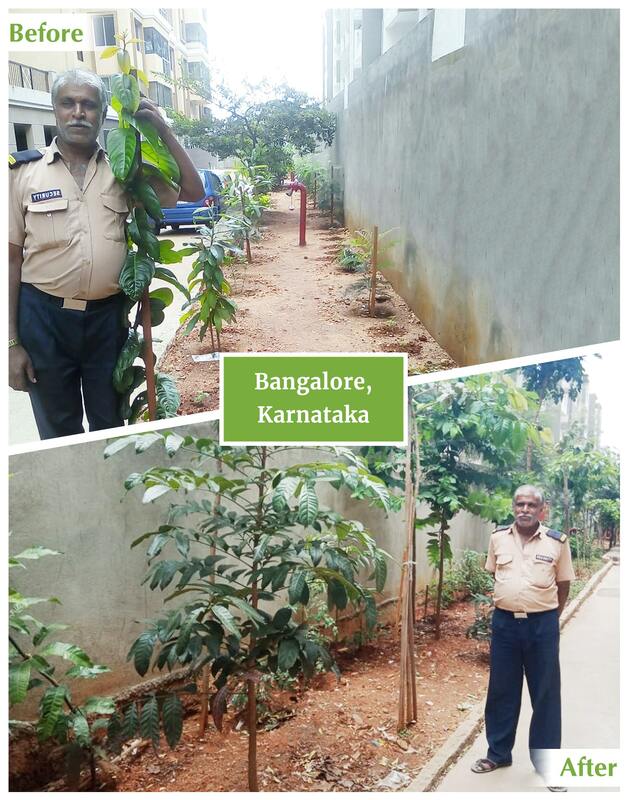 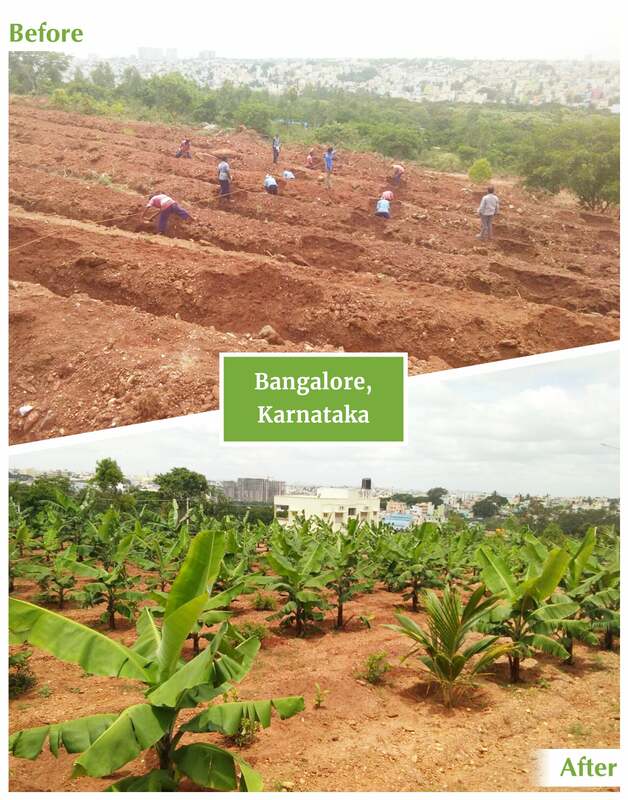 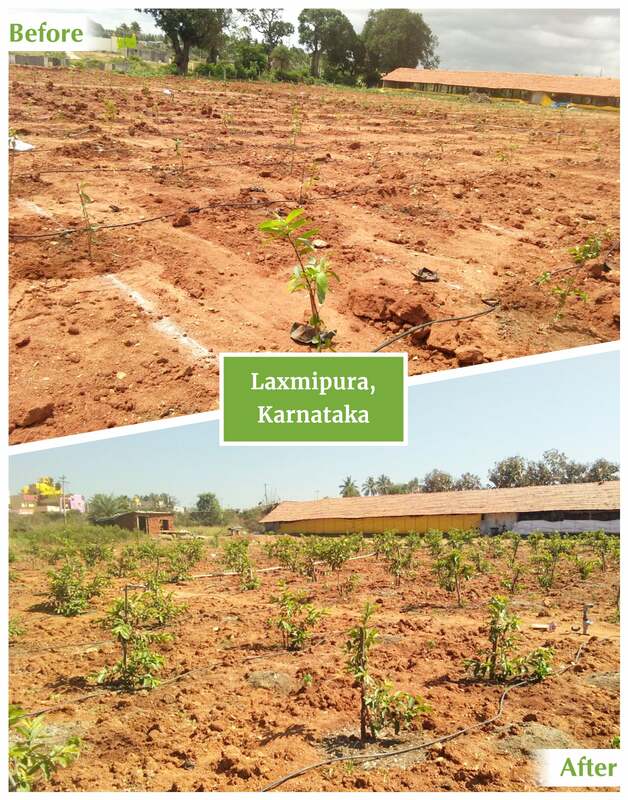 Over the years, what we have received as the best accolade to our green mission is the healthy transformation of our each tiny sapling into a blooming tree. 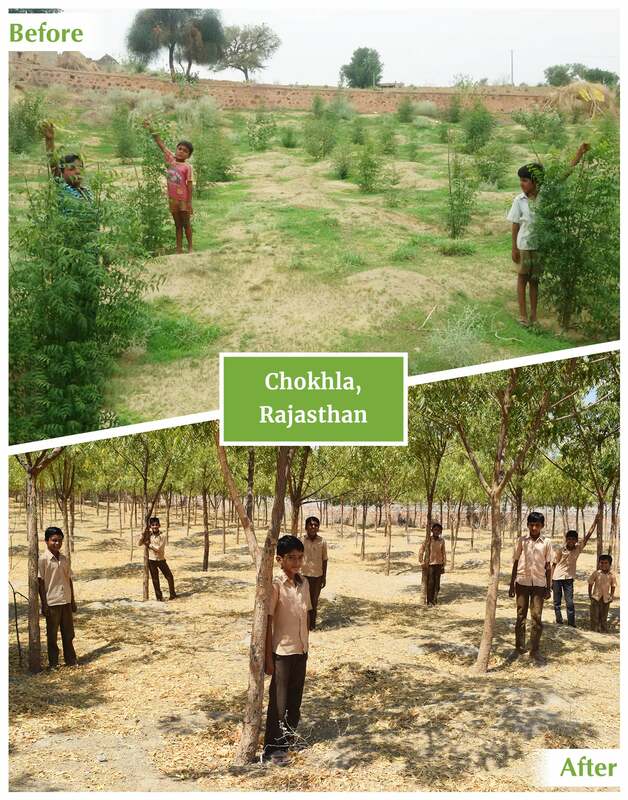 Adhering to the responsibility of delighting Mother Nature, our green impact would forever stand as a true testament to the affectionate endeavors we make towards nurturing and maintaining our plants.